A media story, bearing resemblance in part to the famous TV soap opera Dallas, which has gained prominence recently is the Seth Rich drama. 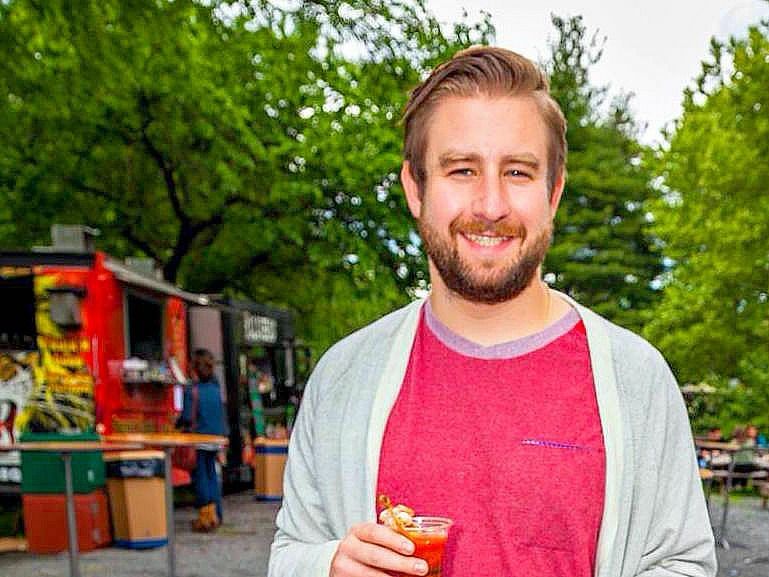 Seth Conrad Rich (January 3, 1989 – July 10, 2016) was a 27-year-old Democratic National Committee (DNC) employee who was fatally shot in Bloomingdale, Washington, D.C[ The D.C. Metropolitan Police are investigating. From the opening part of the story..
At this time, there are no suspects, no motive and no witnesses in Rich’s murder. Right-wing conspiracy theories about the crime were debunked by law enforcement, and by fact-checking websites including: PolitiFact, Snopes.com, and FactCheck.org. The theory falsely stated Rich leaked DNC emails in 2016 and received promotion from commentators such as Mike Cernovich, Sean Hannity, Geraldo Rivera, Kim Schmitz, Paul Joseph Watson, and Brittany Pettibone. U.S. intelligence concluded Russia was behind the leak as part of 2016 U.S. elections interference.The fabrications were described as fake news and falsehoods, by The New York Times,The Washington Post, and the Los Angeles Times. 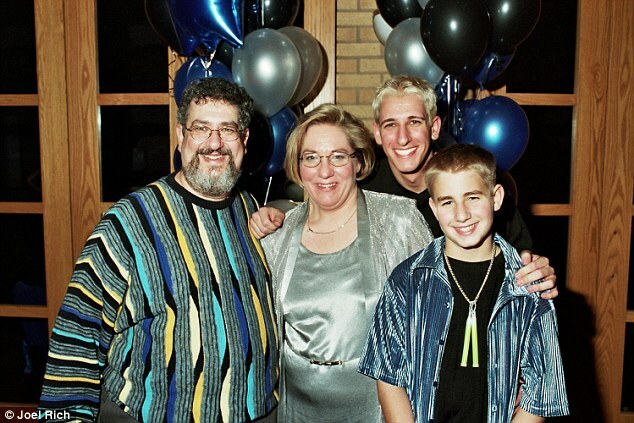 Rich's parents condemned the conspiracy theorists who exploited their son's death for political gain and called them "sociopaths" and "disgusting" for continuing to post the debunked theories. They requested a retraction and apology from Fox News, and sent a cease and desist letter to the investigator Fox News used. This investigator admitted he had no evidence, and Fox News issued a retraction. From the world of Twitter emerges a character called Kim Dotcom. On 20 May, German-Finnish entrepreneur Kim Dotcom set off a rush of Twitter activity by claiming: "I knew Seth Rich. I know he was the @WikiLeaks source. I was involved." Fox News host Sean Hannity jumped on the assertion and quickly faced a backlash from his advertisers. In a bombshell report three days later, The Washington Post claimed Dotcom may have tried to "hack" into the email inbox of Rich. The newspaper reported someone "may have been willing to create a fake archive of emails from Rich" or crack a password linked to his personal account. OK, that's basically the story so far, what evidence have I that the story a fake? tbh not a great deal, but something does not sit right with me following the scams that have been pulled over the years. For example the contrived images that have been put out there by media sources / google images. Here is Seth in his working attire and what appears to me a slightly different nose to the one in the previous image. 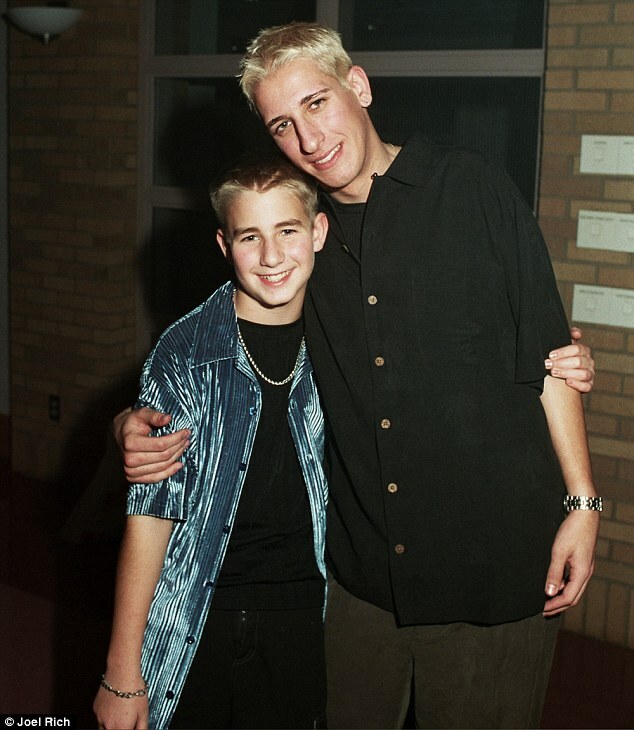 Apparently, Seth was extremely close with his one older brother, Aaron, 34, who lives in Denver, Colorado with his wife Molly. Well, Aaron didn't appear to me to be overly saddened over his brothers death 3 days later in this video clip from ABC news. 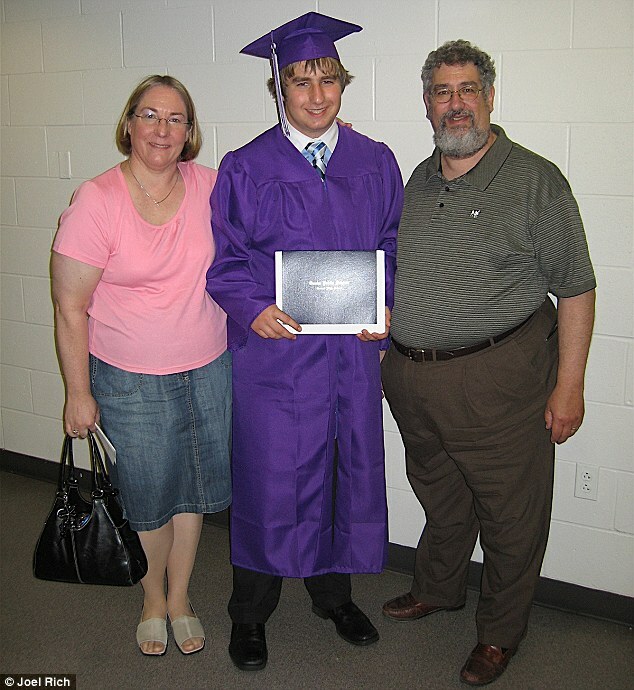 The family of Seth Rich discuss the "vision and ideas" of the 27-year-old who was fatally shot in Washington, D.C.
And I kinda find it odd in this video, at around 4:18, Seth's father has to pause briefly to recall his wife of many years name. As I stated earlier in the post evidence was flimsy, but in my opinion this story is very suspicious. Thank you kickstones for making this topic. 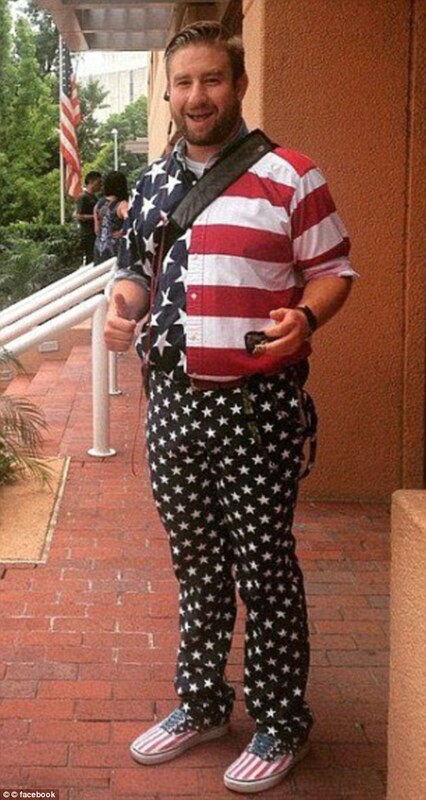 I have seen NO video of this guy, and most still show him patriotically wrapped in the flag. Here is a video with his girlfriend, Kelsey Mulka (sounds like MK Ultra IMO) being interviewed. The blonde reporter begins using the triangle hand symbol at about the 00:25 mark and does so throughout the video. I also just caught a phrase she used, about the darkness and the light, that they are so fond of using. At the 00:44 mark she says: "Although there are pockets of darkness in this neighborhood, it's pretty well lit." 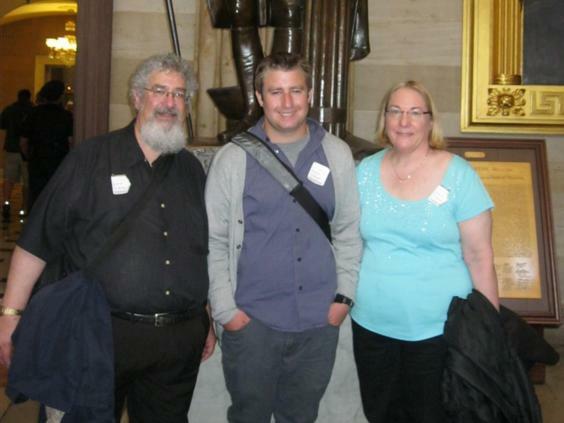 kickstones » Yesterday, 18:13 wrote: The family of Seth Rich discuss the "vision and ideas" of the 27-year-old who was fatally shot in Washington, D.C. The choice of sitting in front of a wall of Walt Disney pictures certainly gives the right color to this interview -- which seems neither true nor possible, only three days from the alleged death. 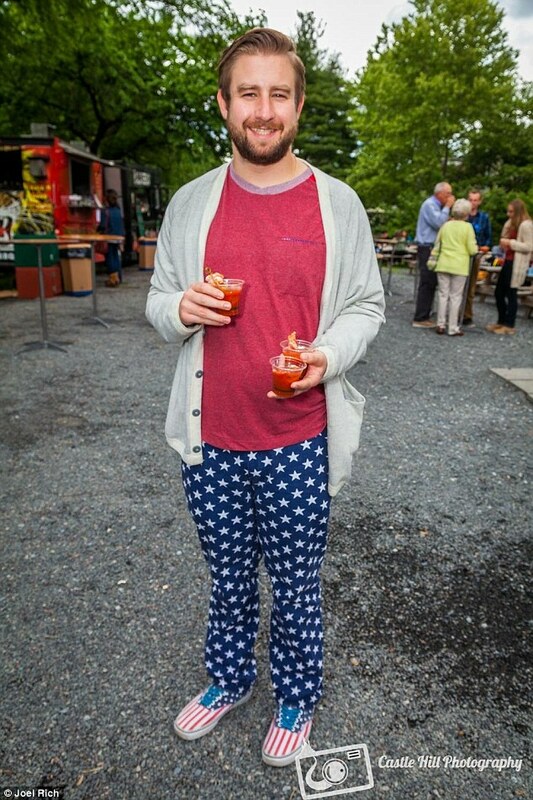 Is this supposed to be the same Seth Rich as in the below image? Beard or no beard it doesn't look like it to me. Alex Jones getting into the act, yesterday he stated Jerome Corsi has got confirmed intel data of who killed Seth Rich and will reveal it next Tuesday on his show. Kim Dotcom is certainly taking this seriously. ...sounds like another pizzagate, a lot of big words and gestures meant to eventually amount to nothing... Perhaps one of the goals is to discredit and stifle and frustrate the act of "researching" the truth, while making trivial and control the deliberation of what is "fake" and what isn't. kickstones » May 27th, 2017, 3:04 pm wrote: Alex Jones getting into the act, yesterday he stated Jerome Corsi has got confirmed intel data of who killed Seth Rich and will reveal it next Tuesday on his show. Alex Jones? Are you serious? He's controlled opposition. Exactly, Tarek701, as contolled opposition his task in this instance is to build the story up and give it momentum. 1. The story happened exactly as the official narrative stated, Seth Rich was killed in an attempted robbery attack. 2. The story did not happen as stated and it was an inside job such as controlled opposition Alex Jones and the like are claiming. 3. 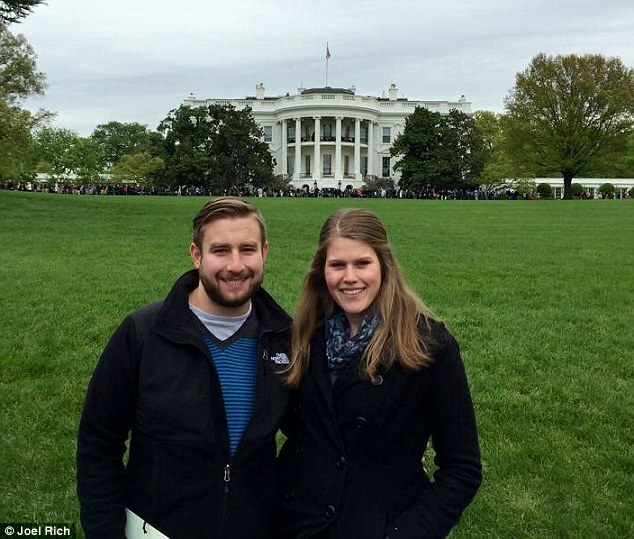 The story is fake and Seth Rich was not killed, but still alive and his family are aware of this resulting in their non-emotional responses in the video statements and suppressed laughter by his brother 3 days after his alleged slaying. 4. 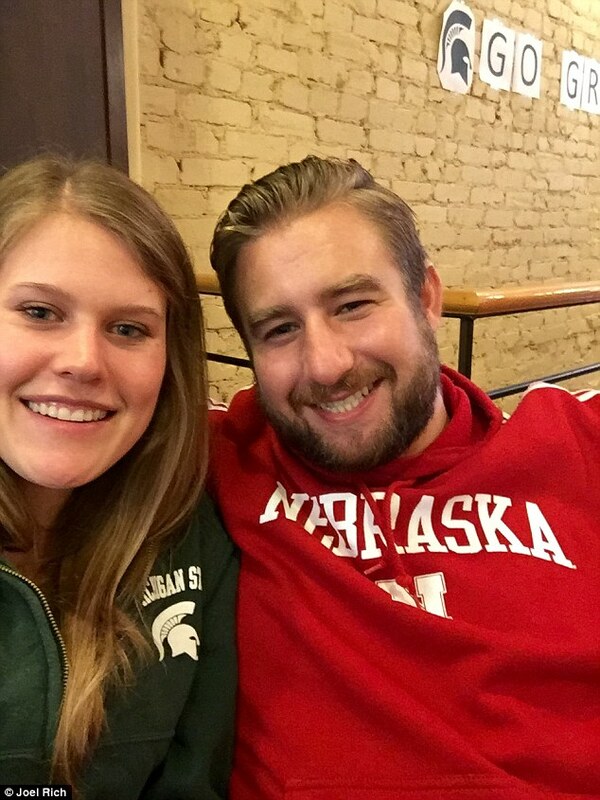 The story is fake, only Seth Rich never existed and his family are crisis actors directed by crisis manager Brad Bauman, in a narrative weighted to generate considerable plausibility / interest to the plot that insinuates underhand forces are at play. Regarding scenario1, if the story was true then surely we would have seen video footage of Seth Rich's last moments inside the bar he was supposed to have visited shortly before being killed, Seth Rich was fairly high ranking personal and as such would have been high priority case with a pressing need for police to apprehend his killers, the idea that trained detectives did not think of viewing his last moments is ludicrous, for all they knew the killer / killers may have followed him out of the bar. Also, we have not seen any footage from the 3 police officers who were wearing body cameras at the murder scene, and if what has been stated is true, that the body camera footage has gone missing, it is incompetence of the highest order and can only serve to fuel a "conspiracy" theory. This leads to scenario 2, if it was indeed a inside job then why have the above incompetence, surely if Seth Rich had been leaking info and they wanted him dead surely they (CIA/ HRC) would make sure they covered themselves as thoroughly as possible and not leave so many inconsistency's within the narrative which leaves the gate open for "conspiracy" theories and possible future retribution, they may be criminally insane, but they are not a stupid bunch of amateurs. Inconsistency's including not naming the hospital in which he supposedly died, on the official police report it is merely stated as transported to "local area hospital." Rich reportedly was killed about 4:20 a.m. on Sunday, July 10, 2016, after leaving Lou&#146;s City Bar in the popular Columbia Heights neighborhood. Found nearly a 30-minute walk away in the Bloomingdale neighborhood where he lived, Rich was pronounced dead at a local hospital. an anonymous post made to /pol/ by an individual who claims they were working in Washington Hospital Center the night that Rich was brought in. This relates to allegations that Rich was talkative while in the hospital and suggestions that his injuries were not necessarily fatal. Again ammunition fueling the 'conspiracy' theorist. Which leaves scenario 3 and 4, of which in my opinion 4 has the greater merit because as mentioned the images released have an air of photoshopping about them and as Cluedin points out NO video footage of Seth Rich what so ever as been shown, if there had been a real Seth Rich then videos could easily been shown of him in realtime and he been stated to have been killed and easily whisked of to some beach in say Israel, never to be heard of again. The answer may well be to keep viewing figures high for the soap opera that is the USA political spectrum, by a creating a good storyline (good v bad), much the same as the soap opera Dallas, hence it keeps the majority of folk engrossed in these fictitious soap operas distracted from the reality that they are getting fleeced by con artists like NASA, the banks and medical institution. 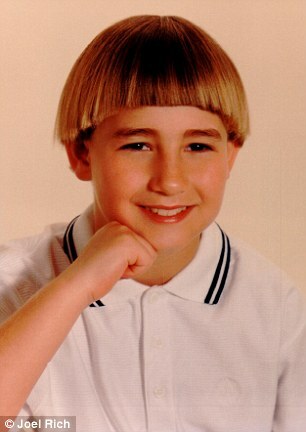 For anyone interested in a comprehensive version of the Seth Rich story it can be viewed on WikiLeaks website where a detailed timeline whose 'objective is to organize the Seth Rich Files as best for historical record keeping as possible' can be found. I agree with scenario 4 -- that the character, Seth Rich was fabricated. The photos don't look right, it feels like a psyop, and HRC herself promoted the story shortly after the alleged shooting, stating that a DNC worker had been gunned down in his neighborhood. I assume she was using it for the gun control agenda, but her link to the story makes it all the more questionable. 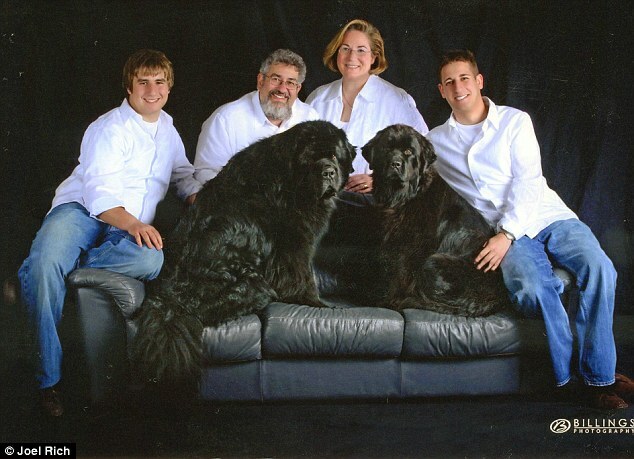 Rich was allegedly killed on 7/10/16. Wikileaks released the DNC emails beginning on 7/22/16. Are we to believe the DNC was so tech-savvy that they knew before 7/10 that emails had been copied, yet kept him employed, didn't confiscate his computer, or attempt to recover the stolen data? His home wasn't broken into. Nope, they just carelessly gunned him down, not even ensuring he was dead. The story isn't logical, yet no one in the media or alternative media even discusses these facts. I'm not sure if it's simply a distraction story, or if there's more to it. I can't believe people are foolish enough to believe that an investigation will result in evidence of DNC's involvement. * I can't believe people are foolish enough to believe that an investigation will result in evidence of DNC's involvement. Just before the 40 second mark, when the "father" stops talking and the mother begins. Watch the father's mouth as the camera pans over to mom while she starts her scripted line "He had bruising on his face, he had bruising on his knuckles." From the following video (linked in kickstones original post, above). Mom - "With this reward right here, someone can go start another life in another city if they want to..."
Anonjedi2, it maybe something wrong my end, but is the last Youtube video you posted still audible?